It was removed because it is a PvP server. With dynmap you could stalk your enemies. Edited by Zombie, 08 November 2012 - 04:01 AM. nope zombie, the map was up for quite a while after that, you could see terrain but no players, not even yourself. without an explanation the map just stopped showing up one day for everyone, yet it still says there is a map. 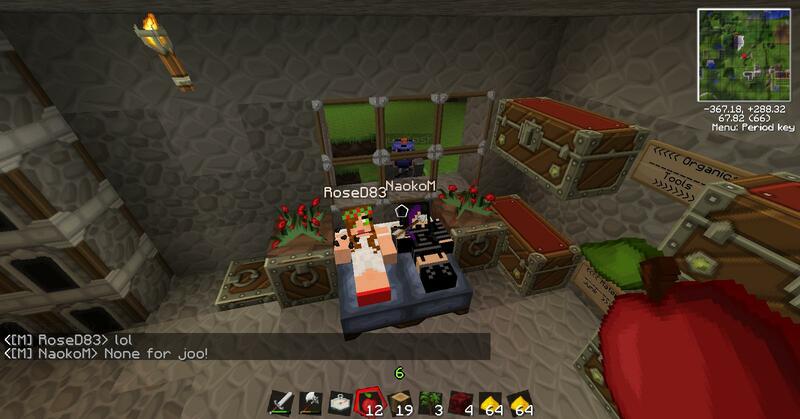 if you look here you can get more information http://minecraft-tec...s/<br /><br />"From now on, you can only see yourself on the map when you're logged in. You can register for the map with /dynmap webregister and you will receive a registration code, which you can create an account with on the map to link to your Minecraft account. Players abusing the dynmap to find someone else's location is now over." Ohkey I see, that makes sense. Hey guys, now that I can finally post in the forums i can comment on this. That day was so awesome. It was hilarious. 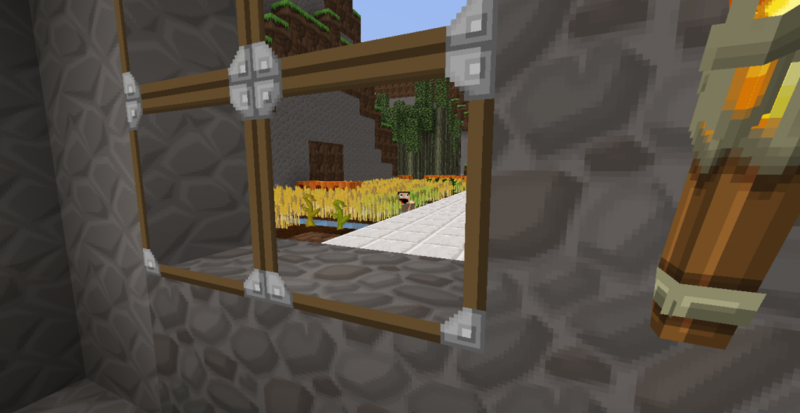 I look out my window and I saw sanitty in our wheat farm crouching with that derpy face..... I laughed so hard. I snapped that screenshot. Then yoshi was peeping... Omg it was so funny. I ended up putting up curtains for privacy. I <3 all you guys.